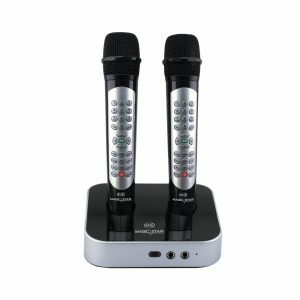 A newly launched Karaoke Microphone with advanced controls and functions for everyone to enjoy. 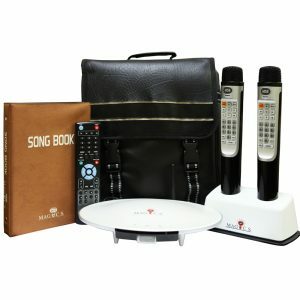 Records and playbacks your songs, access Movies and Music from your USB drive with a touch of a button and a lot more fun features. Enjoy multitude of HD Videos in different formats. Improved user interface for easy navigation. Background Videos can be customized. Choose from a selection of classic songs or today's biggest hits, in all music genres including pop, rock, country, R&B/hip-hop and more. 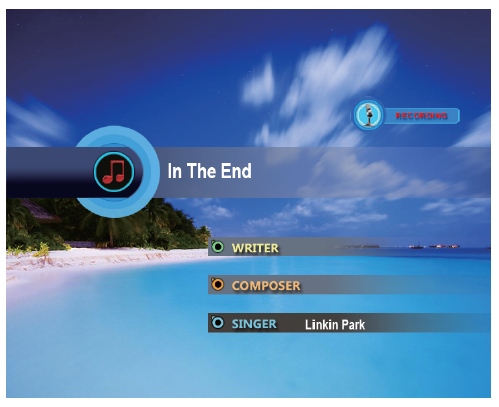 Every song is presented with high-quality scrolling lyrics displayed on video backgrounds and optional lead vocal tracks. 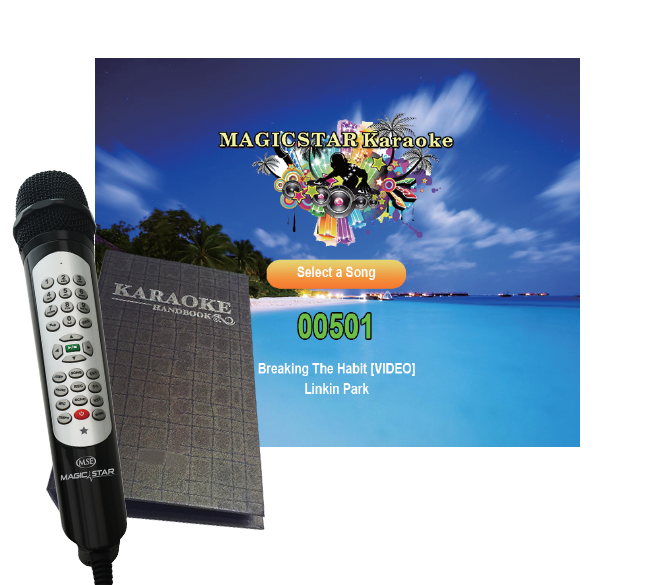 MS805 Karaoke lets you experience the convenience in searching songs. 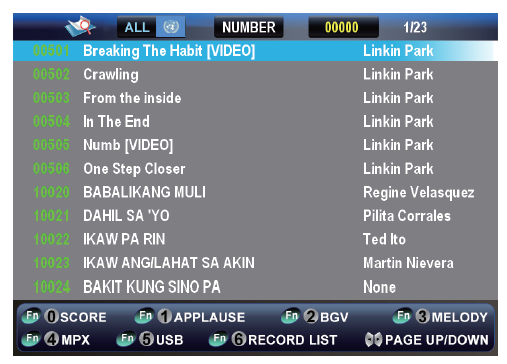 Just press Song key to enter to the song list and navigate. Type the singer's name or the song's name and your song will show up immediately. 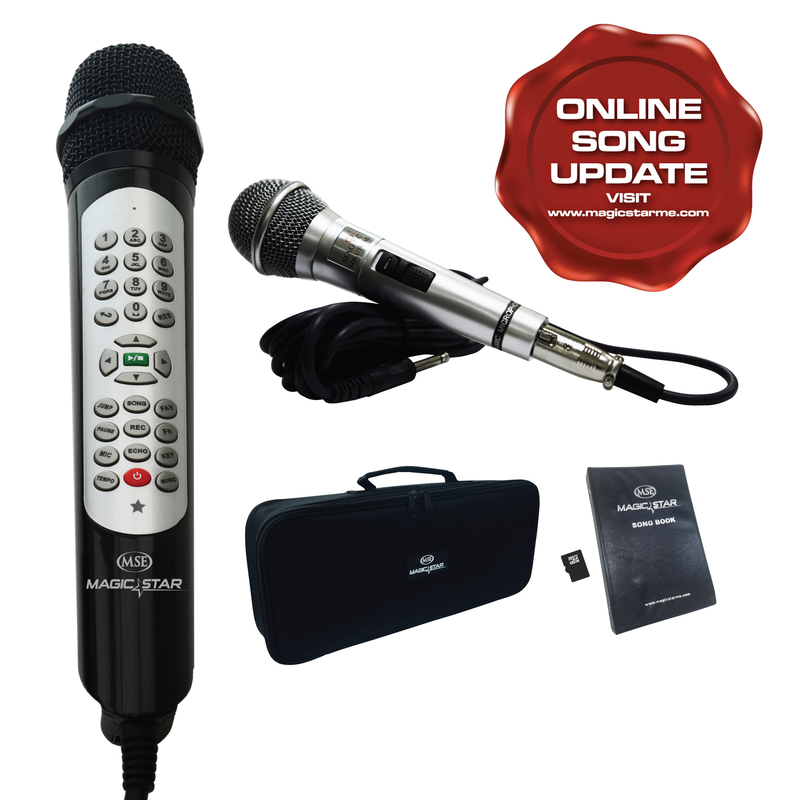 MS805 Karaoke allows you to press and play songs easily with wide range of features including recording, pitch & live scoring, switch karaoke background, song reservation, fanfare, save favorite songs, control volume, echo & tempo, jump prelude & interlude, and applause. MS805 Karaoke recording features allow you to record your own songs. 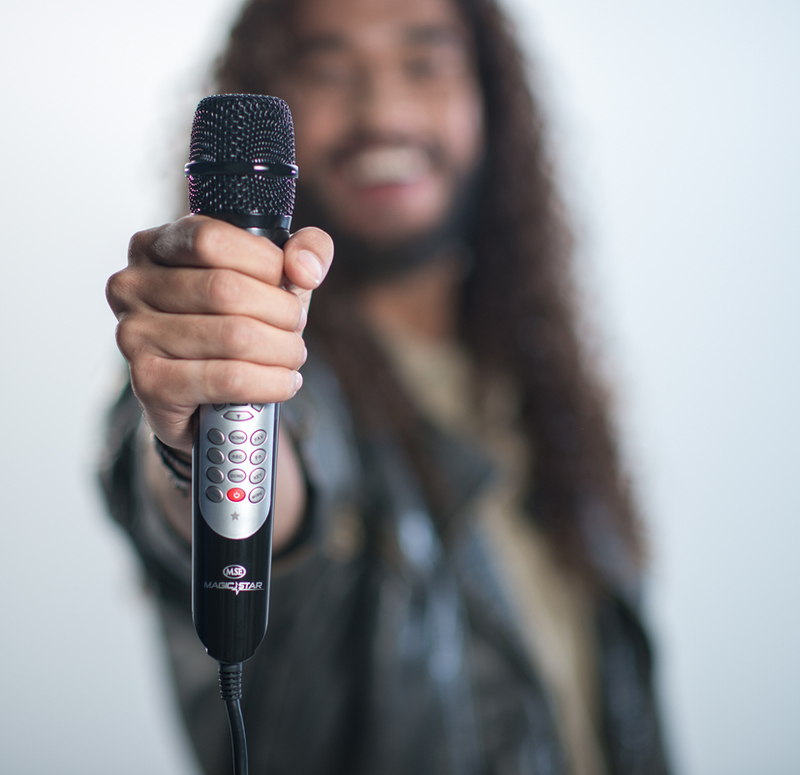 You can choose to save your vocal recordings to your USB storage and share it to everyone! 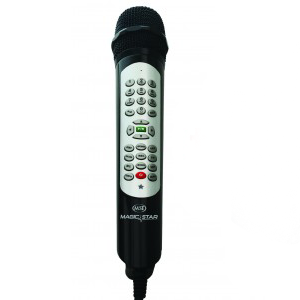 MS805 Karaoke's innovative design redefines karaoke, breaking away from traditional karaoke system. 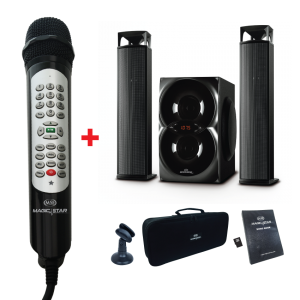 It is portable and lightweight which allows you to easily use at home or bring anywhere you go. 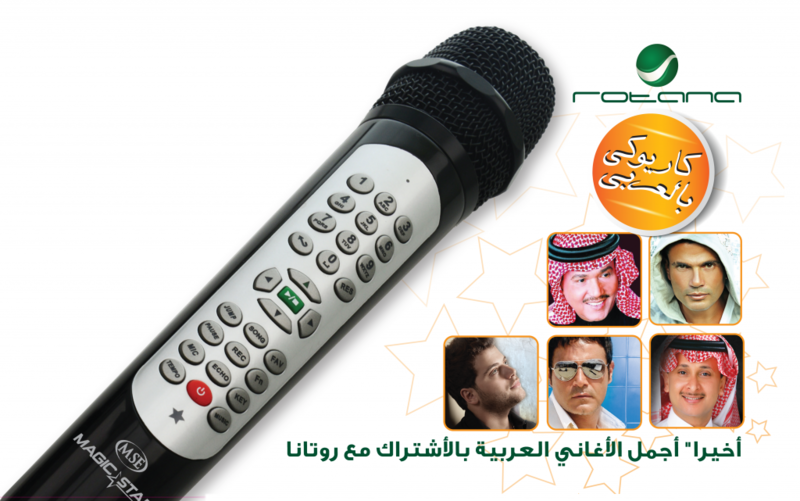 It's design makes it a User Friendly Karaoke.